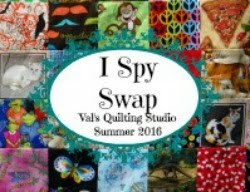 Val's Quilting Studio : I-Spy WIP is a flimsy! When my oldest daughter expressed interest in sewing it together. I didn't hesitate to organize and label the rows and sent them home with her. Over the Thanksgiving Holiday I'll be teaching her how to bind it. So fun! 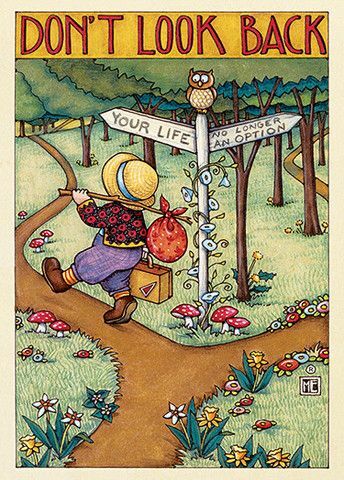 Have you had the opportunity to pass this hobby we all love so much onto to a special someone? How sweet is that! You know this one is going to be loved when it's finished and how exciting that you have a quilting buddy, yippee!! Love your quilt but that little grand baby stole the show at the end, sweet!!! This one is such a lot of fun, I like it a lot. Love this, Val!!! Pass it on! Oh that's a really special quilt. great idea! Adorable - baby and quilt! I passed on my love of quilting to my Mom. We spend many happy hours together working on our individual projects! What a lovely thing to happen. No wonder you jumped at the chance to teach your daughter. I have been blessed with a daughter and two grand daughters who love to sew. For me it is a joy to spend time with either of them (still teaching my daughter things after all these years) when they want to be making something. And my grandmother heart fills with pride when the girls exhibit their quilts, which they have both done a couple of times. It looks great! How handy to have a helper, and how wonderful to have a hobby to share with your daughter. Sounds wonderful to make it a joint project. My mom taught me to quilt. And I have to say that I love the heart in the middle. Three daughters and not one quilts! They are crafters. I am not, so it works. I love your eye spy with the heart in the middle. Super idea! How fun to work together with your daughter. You little grandson is just darling! Sounds like you had a fun weekend. So special and very cute! I've been teaching my daughter to sew. She wants to ultimately quilt! What a great team work! The top is gorgeous. 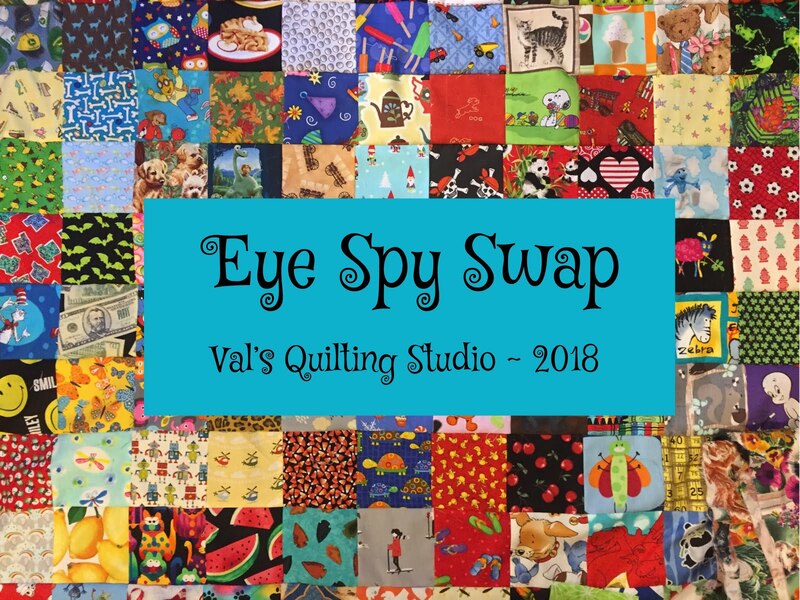 And what a great way to learn to quilt. Sometimes, I wish someone would sew together the pieces I cut, so I can jump to the embellishing step (embroidery, quilting, etc.). 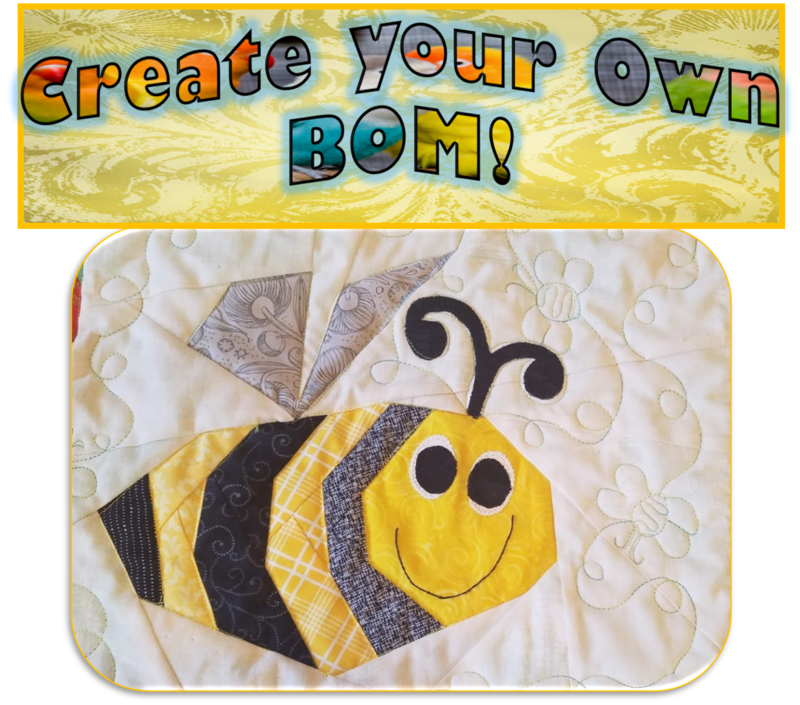 I have not passed along this hobby yet (I have two sons who show absolutely no interest in sewing, but I have a four-year-old niece), but I share it with my mother and we exchange tips and new techniques. I love how this is a team project! How lovely that you have your daughter to share your talents with! Great model on the top!! Great that you are teaching your daughter the art of quilting. I sure wish my daughter wanted to learn. 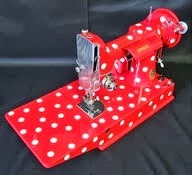 She has always disliked sewing and says she just can't do it! Great looking eye-spy flimsy. How fun to teach you daughter. And what a cute little grandchild you have there! The closest I've come to 'teach' someone special sewing/quilting, is my daughter and I picked out fabric together for me to create some pillows for her new apartment. That's good enough for now! What a fun quilt!. I'm hoping my daughter gets more interested in stitching when she gets older. Right now she has no interest in learning to stitch. Enjoy teaching your daughter the ropes.